I am a huge advocate of health and wellbeing. With a strong sporting background and knowledge of competition training, I enjoy nothing more than helping others to improve and reach their potential in sport or fitness training. I have long been involved in many team sports and also enjoy other activities including racket sports, cycling, swimming and running. 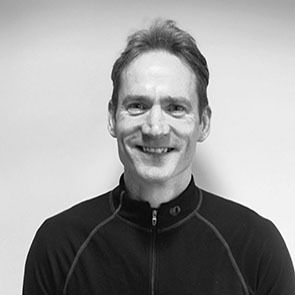 I have competed in many endurance challenges and events including the ‘3 peaks challenge’, cycling sportives, marathons and triathlons. My passion for cycling has taken me around the world including South Africa, the Sahara and Europe.